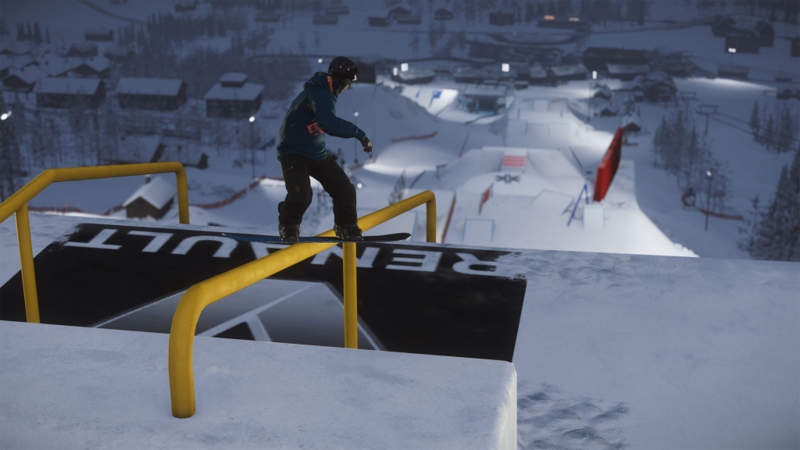 Welcome to X Games Norway, out now on PC and PlayStation 4! X Games Norway takes place in Hafjell, Norway, between March 8th and 11th and features both Slopestyle and Big Air events. The biggest and best riders from around the world have descended on the Norwegian mountains and are getting ready to compete there for the rest of the week. Instead of just watching the event, you can now compete in it as well! 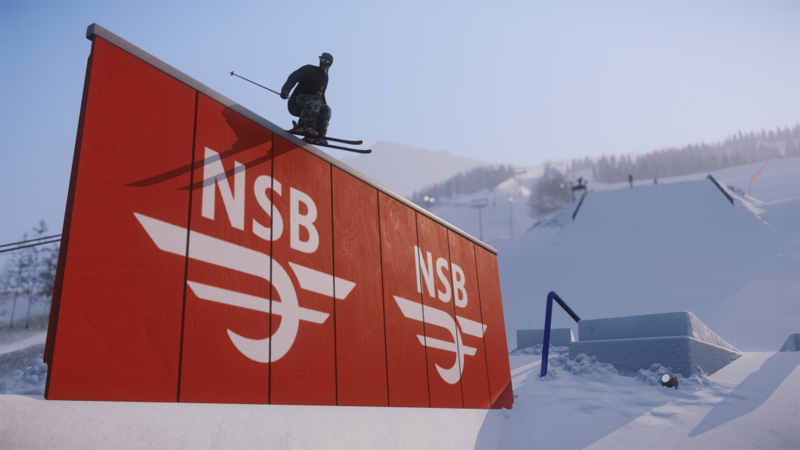 We have worked with ESPN and the X Games Norway crew to recreate the exact course from Hafjell so that you can ride the same rails and jumps as the pros are this week. The new mountain, which includes 2 events cost 349 Credits but will be on a launch discount for the remainder of the week. 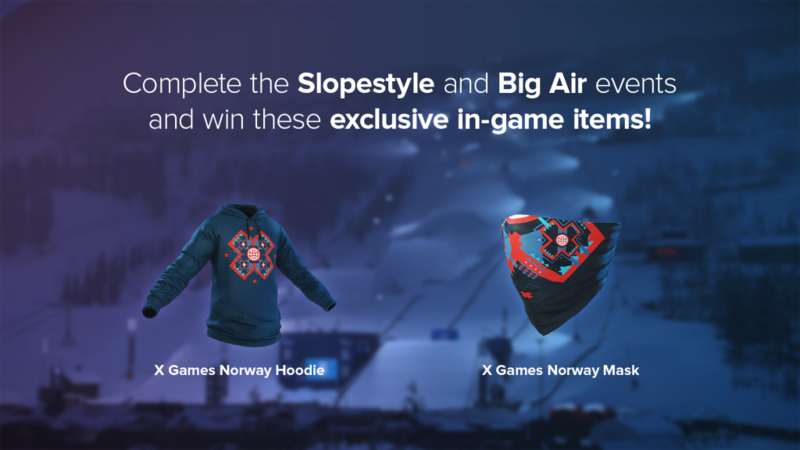 The events (Slopestyle and Big Air) include two exclusive X Games Norway rewards, for those that win the Gold Medal. Good luck, and enjoy the course!